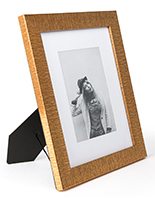 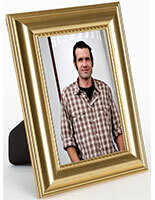 These 4x6 gold photo frames are excellent for adding to any office or home décor with their vintage design. 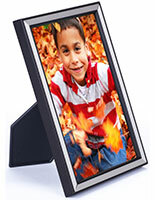 Each display has an upscale antique design but is made of strong plastic for affordability. 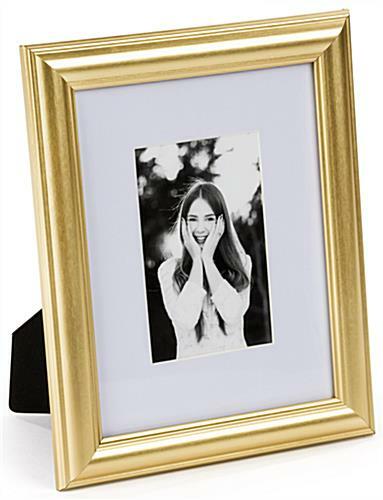 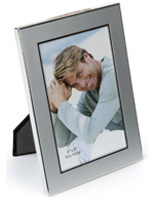 The gold photo frames also benefit from two placement options. 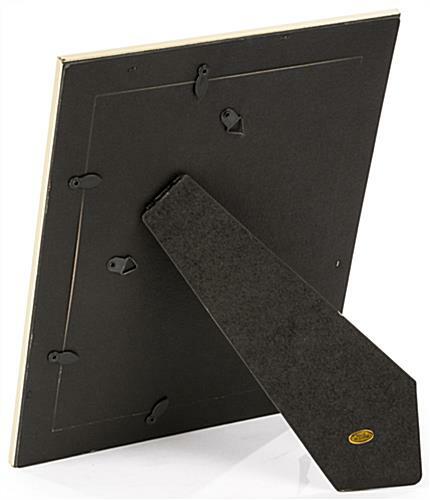 The vintage picture holders have hooks on the back for mounting to walls and a double sided easel for a countertop display. 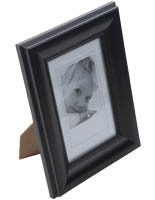 The photo frames with an antique design can also feature either portrait or landscape keepsakes no matter where they're placed. 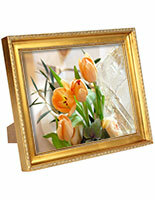 With their ornate trim, these holders will ornament any workplace or home décor. 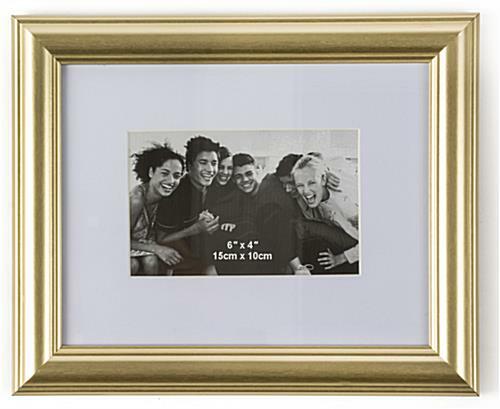 11.0" x 9.1" x 6.9"
11.0" x 9.1" x 0.875"
These frames are absolutely beautiful and came so quickly. 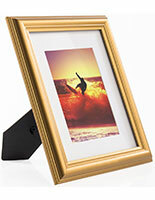 I love how my photos look inside of the frame. 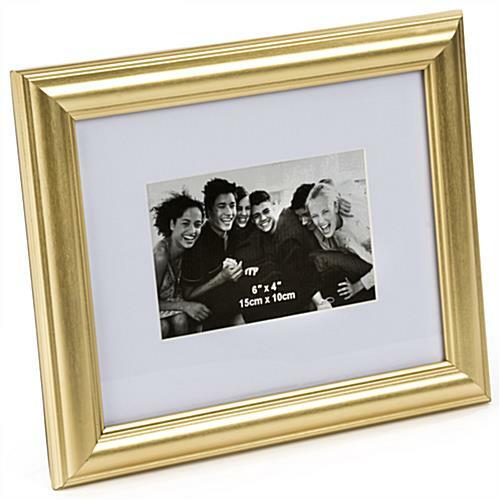 I'm currently trying to get more but they're out of stock! 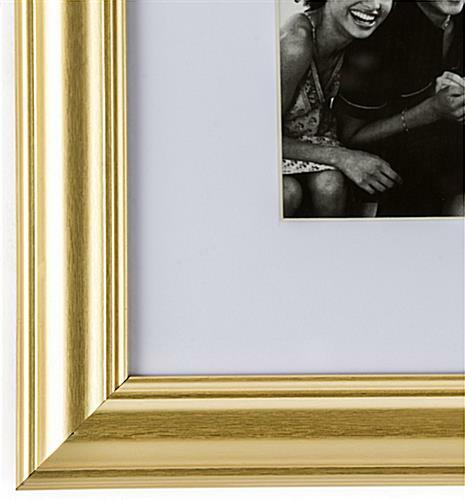 I love them, definitely a simple and elegant frame.